Dog Breed German Shepherd Biting Man's Hand. Stock Photo, Picture And Royalty Free Image. Image 63246913. 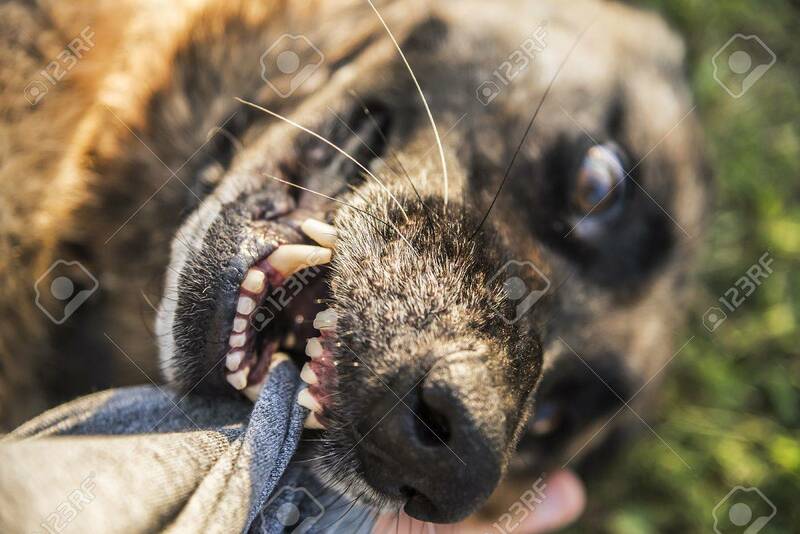 Stock Photo - Dog breed German shepherd biting man's hand. Dog breed German shepherd biting man's hand.